Detached four bedroomed property with good sized garden and garage within walking distance . . . This pretty house is situated in a small side street, and within walking distance to all . . . Viewing essential! Spacious two bedroom town house, recently updated,central heating, . . . Fantastic, renovated 2/3 bed town house with 2 shower rooms. Perfect lock up and leave or rental property in popular market town. 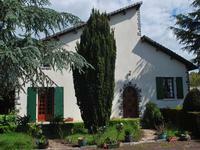 This house is a great opportunity to enjoy life in France but without the worry of . . . 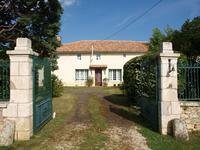 Situated on the bank of the charming River Charente, the property is ready to move into; it . . . Extremely spacious and full of character this four bedroom stone farmhouse has a convertible . 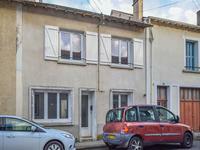 . .
A charming 3 bedroom property with private garden, just a short walk from the centre of the picturesque riverside town of Civray. Ideal for a permanent home or a lock-up-and-leave, offering the perfect combination of a . . . 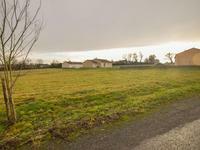 Elegant 6 bedroom town house with walled garden, 2 bed house to renovate and outbuilding/garage, with views over the Charente river. This beautiful family home offers spacious rooms, high ceilings and a magical walled garden. . . .
Old bakery and shop, with five bedroom living accomodation above, roof terrace, garden and garage alongside the river. Huge potential to create new business in this riverside property. On the ground floor is a . . . 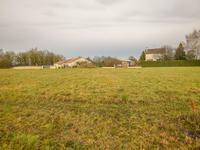 This is a great building plot, at the edge of Civray/Savigné with wonderful views but still . . . This comfortable detached property is situated in a quiet part of the popular market town of . . . Select and generous plots of land with planning permission to build your perfect home. Plot No 30 of 965m2. Near Civray, Poitou-Charentes. 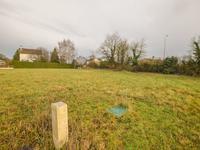 Prime residential, small development near to Civray, walking distance to village with range . 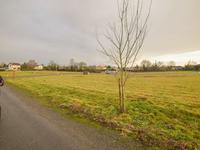 . .
Prime building land near to Civray and walking distance to village with range of amenities . . . Build your dream home! 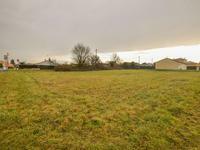 Building Land with outline planning permission. parcel no 22 of 827m2. Edge of village location. Build your dream home! 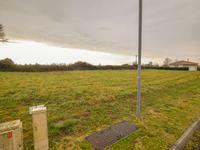 Building Land with outline planning permission. parcel no 23 of 880m2. Edge of village location. 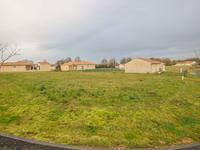 A select, small development near to Civray and walking distance to village with range of . . . Build your dream home! 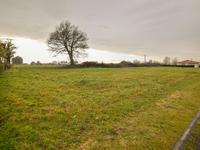 Building Land with outline planning permission. parcel no 24 of 894m2. Edge of village location. 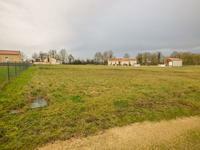 Superb plot of land near to Civray and walking distance to village with range of amenities . 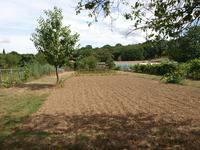 . .
Building Land with outline planning permission. parcel no 29 of 962m2. Civray, Poitou-Charentes. 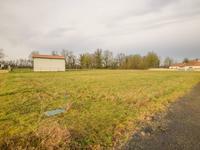 Building land on a lotissement near to village and open countryside, near to Civray, . . . Build your dream home! 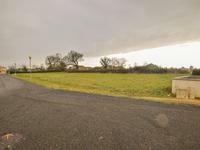 Building Land with outline planning permission. parcel no 4 of 1003m2. Edge of village location. 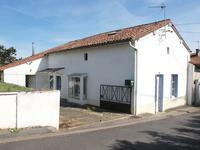 Character property to renovate in a hamlet near to St Pierre d'Exideuil and Civray. A character property to renovate with entrance in to kitchen / lounge, bedroom, storage area, . . .
Charming 4 bedroom town house offering spacious living, double glazed windows, twin garages, . 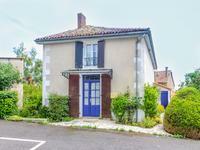 . .
Ready to move into this would make a super pied à terre near to the centre of Civray with its . . .